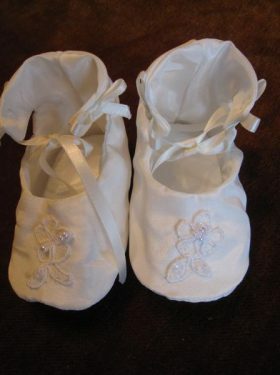 Little Doves’ christening accessories are sure to add the final touches to a baby’s special day. 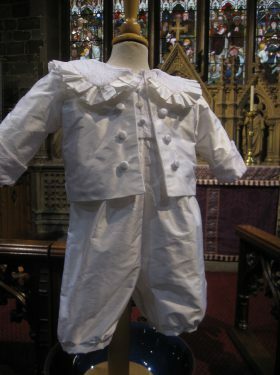 Whether you are looking for a small celebration gift, or a complete matching christening set, you will find the perfect christening accessory. 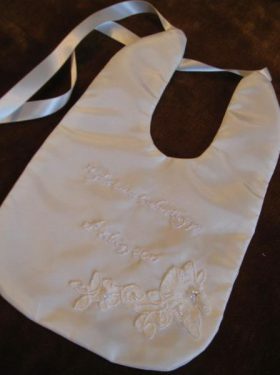 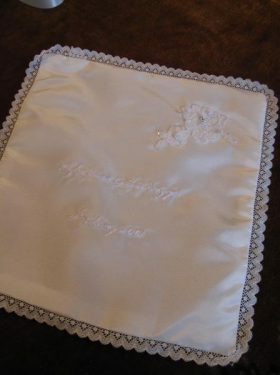 You will find bibs and handkerchiefs, bonnet and caps as well as a variety of other gifts and keepsake items including gown preservation bags. 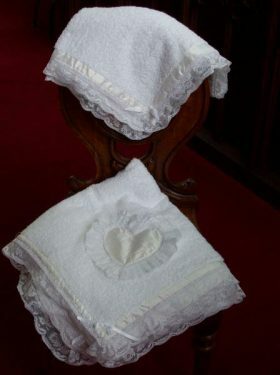 Why not choose one of the items as a gift for the grandparents and godparents? 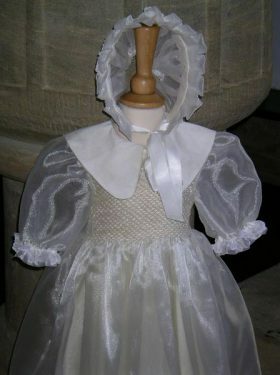 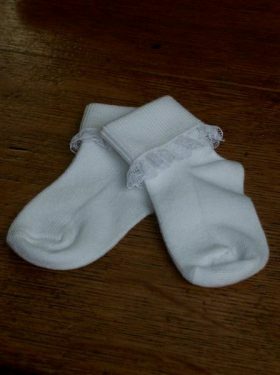 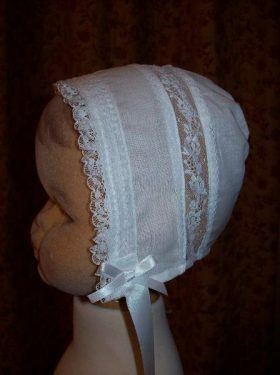 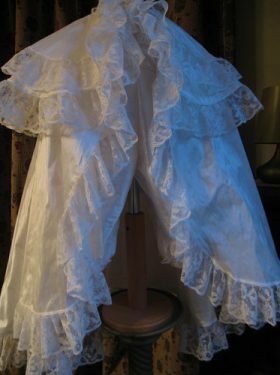 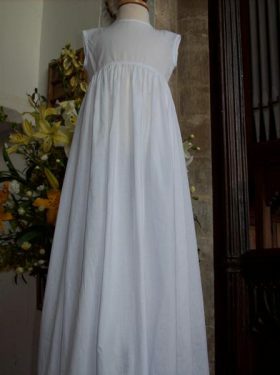 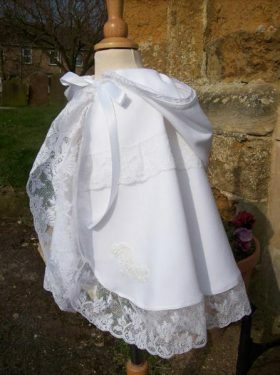 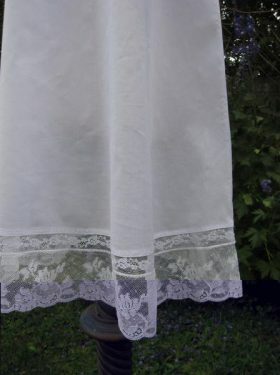 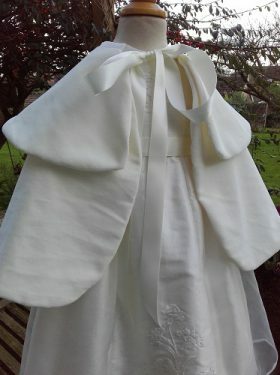 A petticoat is also a good choice to purchase as it gives bulk to the shape of a christening gown as well as providing warmth to the baby during the baptism itself. 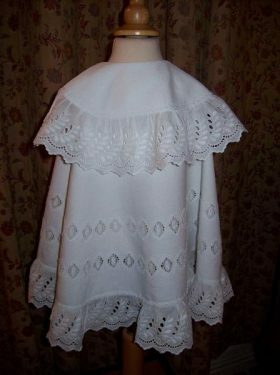 As with all Little Doves’s merchandise, all the embroidery on these items has been lovingly hand sewn in a variety of stitches. 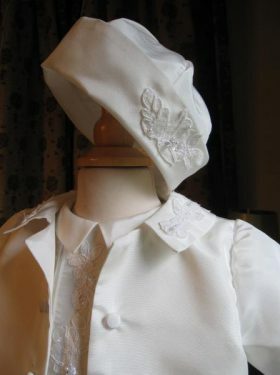 Little Doves also offers a complete accessory make-up service. 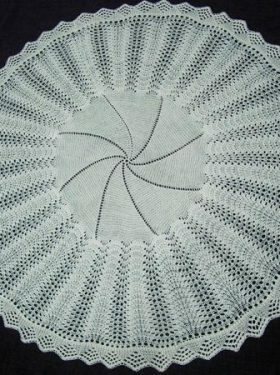 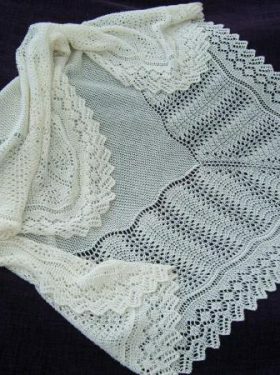 If you have your own idea for a blanket or decoration for a shawl, or if you would like us to create your invitation cards please contact us.